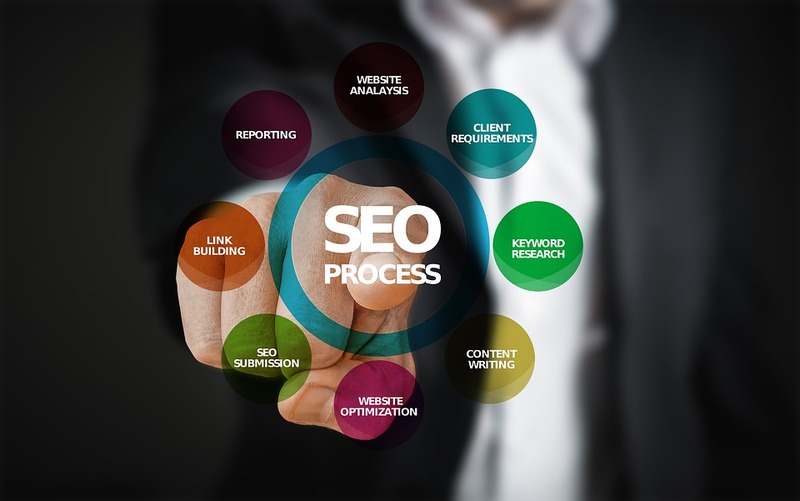 Optimising your site for SEO can be a challenging feat when you operate an eCommerce site, however, there are plenty of ways that you can ensure your SEO campaign is a success. Whether you decide to use an SEO Essex service or decide to optimise your eCommerce site-the house we are going to give you everything that you need to get started. When getting to grips with SEO, it is important to remember that research is key. Without researching both keywords and target audience, you run the risk of incorrectly targeting the wrong audience and therefore your content will not be met with the reception that you are looking for. This is crucial when optimising your eCommerce site for SEO as the content created, such as product descriptions and overall on-page content, will need to be relevant and targeted in order to help the overall ranking while also helping to improve overall conversions. Although this may not seem like an important element of eCommerce SEO, keywords are one of the major ways that you can boost your SEO. It is important to ensure that the keywords are not only relevant but also will help to boost your positions in SERPs. However, the keywords that you choose to target may change during the course of a campaign. For example, if you are looking for seasonal keywords for a particular holiday, this will need to be amended in advance to ensure your campaigns are always running at optimal times. This is why it is important to ensure that your plan is not only in line with the company’s guidelines but are also refreshed throughout the campaign to help the campaign remain in line with customer requirements. Your content should not only be optimised for the keywords that you are looking to target but it should also be optimised to appeal to the target audience. If your target audience is of a younger age group then you can ensure that content that you put up is short and to the point, as studies suggest that younger generations are less likely to spend extensive amounts of time reading. It is important that this element of content is thought about in the early stages as this could have an influence on the bounce rate associated with your site and thus have an effect on the overall ranking of your site. The entire site should also be optimised for speed and other technical errors which could have a negative impact on your site’s overall visibility. URL optimisation should come hand in hand with on-page optimisation. It is important to ensure that your URLs are completely optimised as this will help your site to be found when compared to other e-commerce sites. There are a number of instances on eCommerce sites which house thousands of products with a URL structure which is not understandable by bots or by users. People want to enjoy a clear navigation and the URL can be of detriment to this. If the URLs are optimised and are placed on a sitemap, this will help to make your page as easy to navigate as possible and in turn, will help with your overall SEO efforts. All things considered, there is a lot to get your head around when trying to make your eCommerce site SEO friendly. However, with the right steps in place, it is easier than ever to do it successfully. Whatever you decide will be your first step to making your site SEO-friendly, this will continue to be one of the most important aspects of your site’s overall success online. Where will you begin?